Today, if you want to drive from A to B, you set the destination address on the navigation system, it calculates the best option based on some installed algorithms and gives you the best option. Tomorrow, this option could change in real time, depending on more factors. What exactly are the factors that influence the route’s time? First, the traffic light and then the other cars. These smart maps will rely on internet connection to take information about the traffic lights and combine them with the driver’s style. 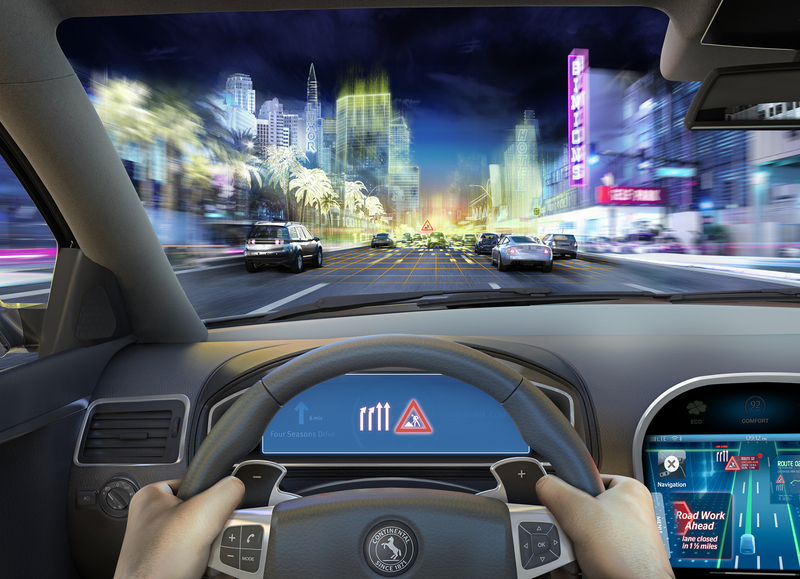 Then, it will create a pattern which will change and adapt continuously, as you drive. 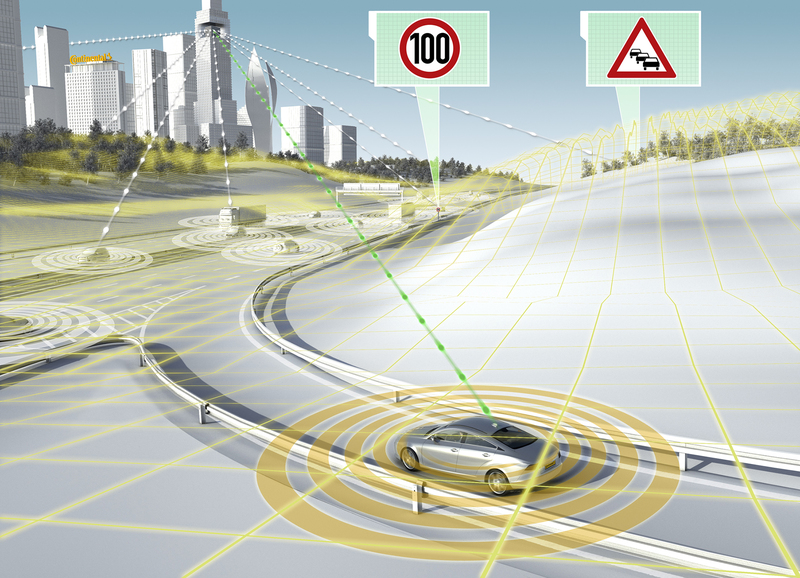 The data will continue to accumulate even when the navigation system is off, to improve the driver’s profile. It will also guess the destination based on the driver’s previous routes and the car’s current location. During the ride, the driver is warned when to slow down in order to get to the intersection at the green light, or when to accelerate up to the legal speed to catch the green light, depending on the situation. At the beginning, it won’t use the connection between cars, but it is the next step. As soon as the car makers will start using the car-to-car communications, the system will have new development opportunities. The first time when smart maps have been used was in 2013, when a Mercedes Benz completed a 100 km route in Germany without having a driver, being piloted only by using a Nokia Here 3D digital map. Also in 2013, Continental, Here, Cisco and IBM started a partnership for developing the maps for the daily use. It’s called eHorizon and it’s currently at a very advanced development stage. Continental announced that the launch will be probably later this year, but it didn’t specify the first car manufacturer to use it. 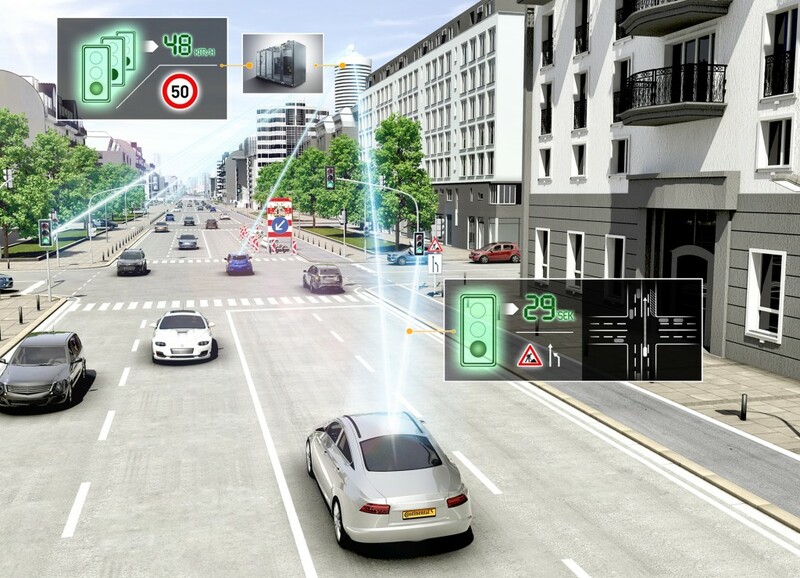 The immediate benefits will include a higher fuel economy and a lighter traffic, while the long-term advantages will be seen once the autonomous cars will get into the picture. Fiat 500 Bi-Colore Limited Edition Gets Priced in U.K.